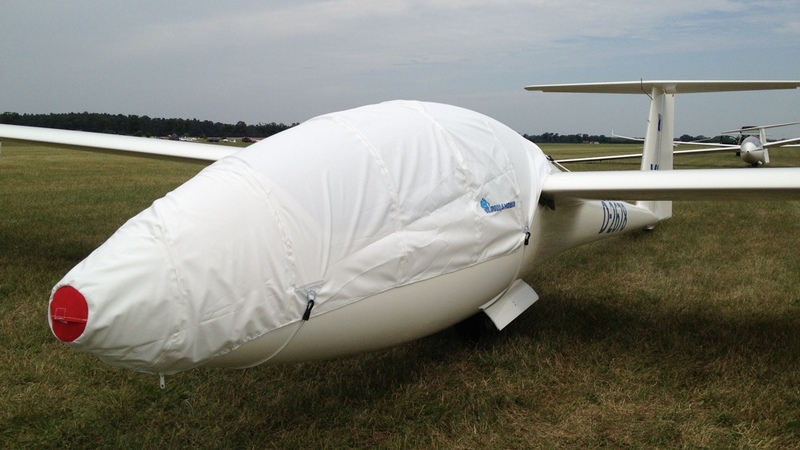 Clouddancers delivers canopy protection covers for almost all gliders. 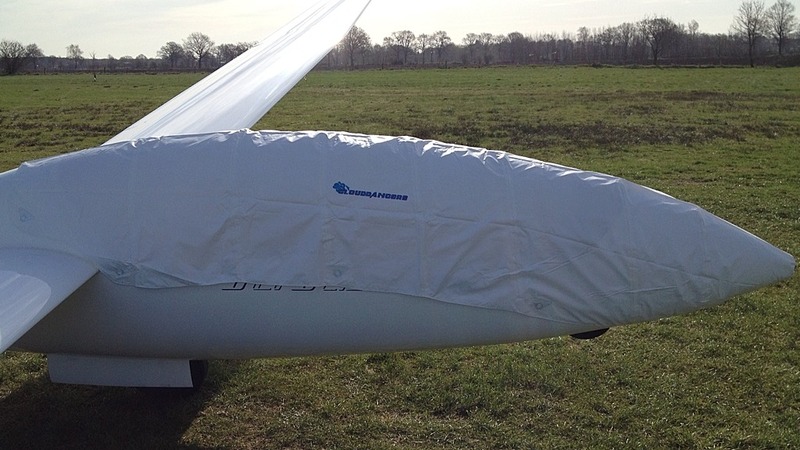 You can choose between two product lines: Buy our entry version as a dust and hangar cover. For outdoor conditions you have to choose our premium allweather canopy cover. This version protects your canopy ourdoors. Cause of the the small packsize an the light weight it´s perfect for cross country soaring. You will find the price of this product variant here. You need a cover for a different type of aircraft? Our typelist shows all different types of available aircrafts. If your plane is not listed please contact us. For sure, we can help you!